Birthday is a huge occasion for everyone, and it gets more special when it comes to kids’ birthday. 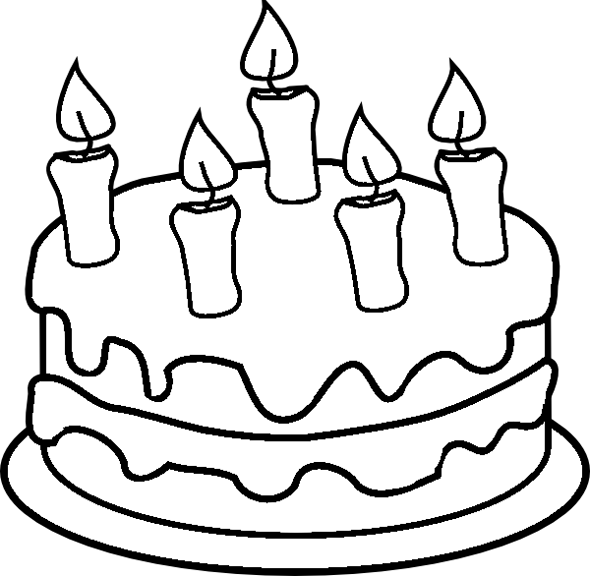 Here, the birthday cakes are presented in various shapes and sizes with candles on top. 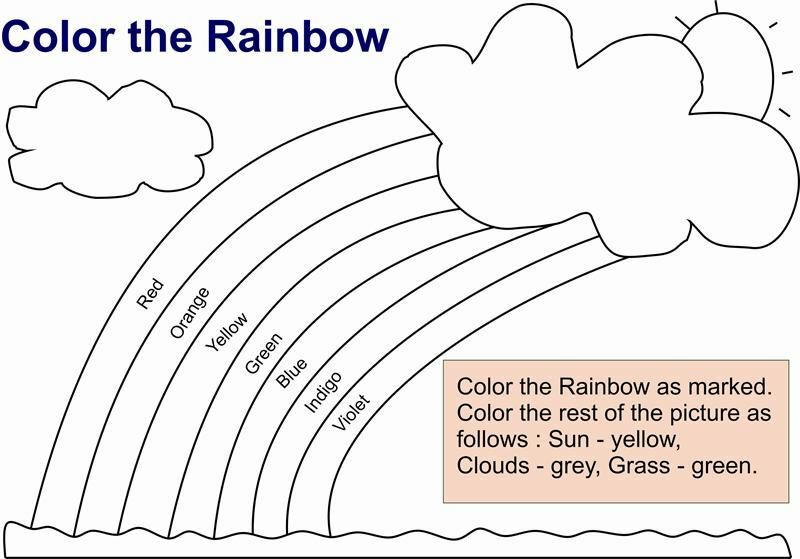 To make things more interesting, you can ask your kid to put a color of their choice. 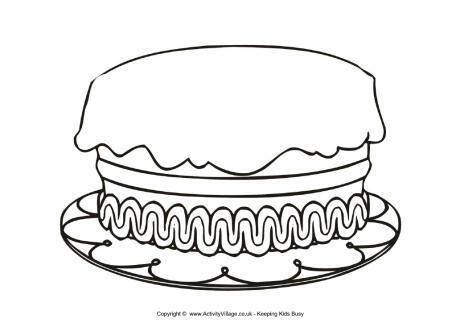 There is no way your kids would not like to color these lovely coloring pages. Kids of all ages invariably love cake. Although they can’t get enough of this sugary treat, the elders have to stop them from eating all the cake they want for boring health reasons. 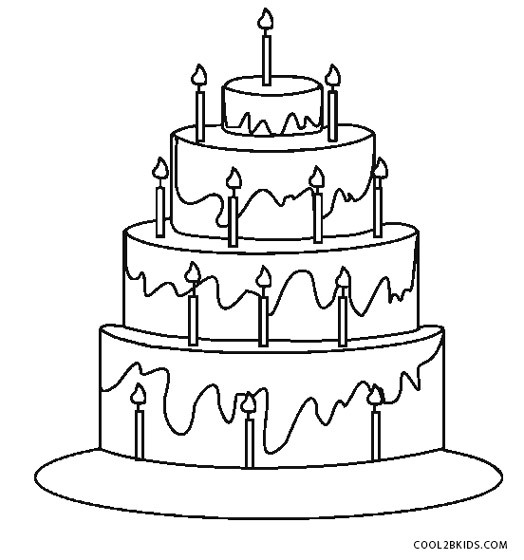 However, no mom and dad can stop their kids from spending as much time as they want with colorful cakes when it’s for a noble artistic reason. 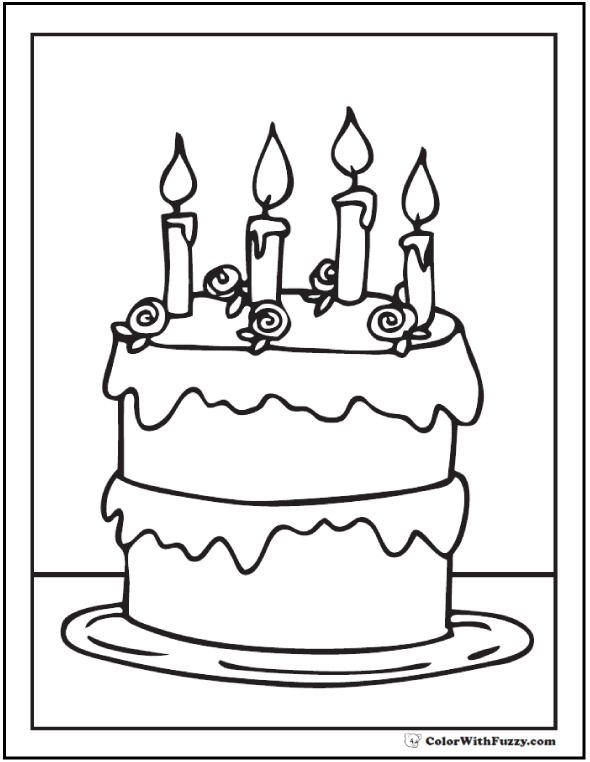 So, here are some wonderful unique printable birthday cake coloring pages, and they are all free! There are delicious two-tier and three-tier cakes with candles, cherries, and strawberries, while some even feature cartoon characters like Winnie the pooh for some added fun. 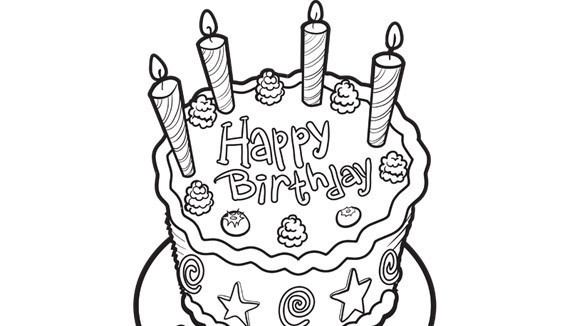 Once complete with colors, these can also serve as handmade birthday cards if they are glued to some card paper along with a beautiful hand-written wish.